 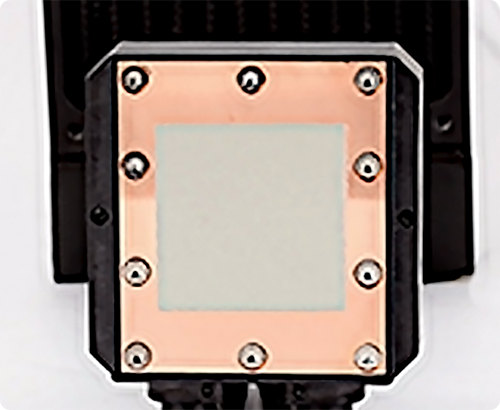 The integration of the water pump and radiator prevents the CPU from being damaged by vibration, and it also improves the efficiency of thermal control. 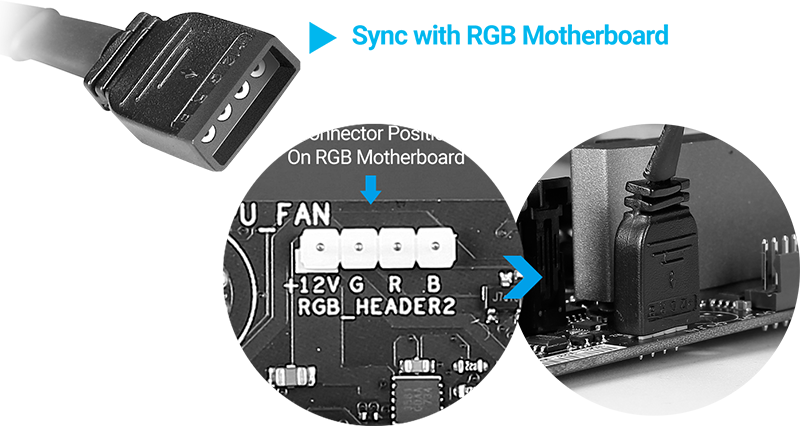 The super-thin CPU block not only avoids incompatibility with special heat sinks but also protects the motherboard from deforming due to the weight of the CPU cooler. 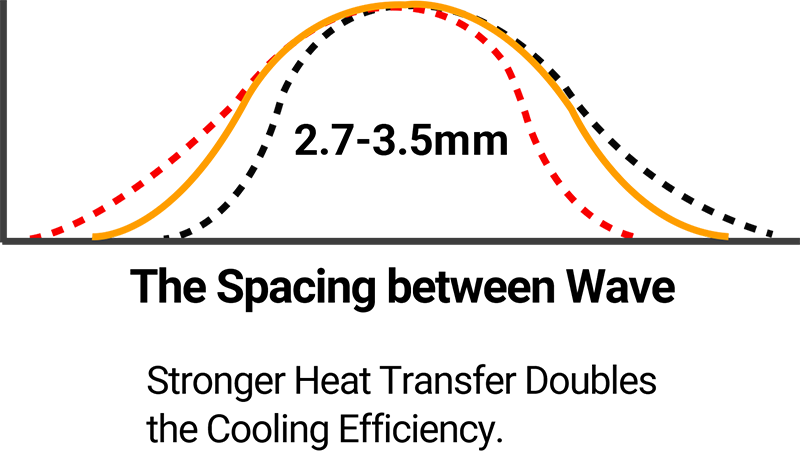 Providing stronger dissipation of heat. 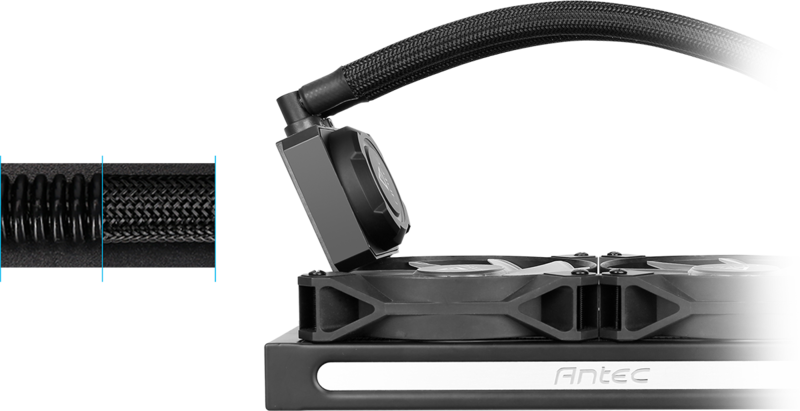 PTFE Tubing reduces liquid loss.  It also resists corrosion and aging. 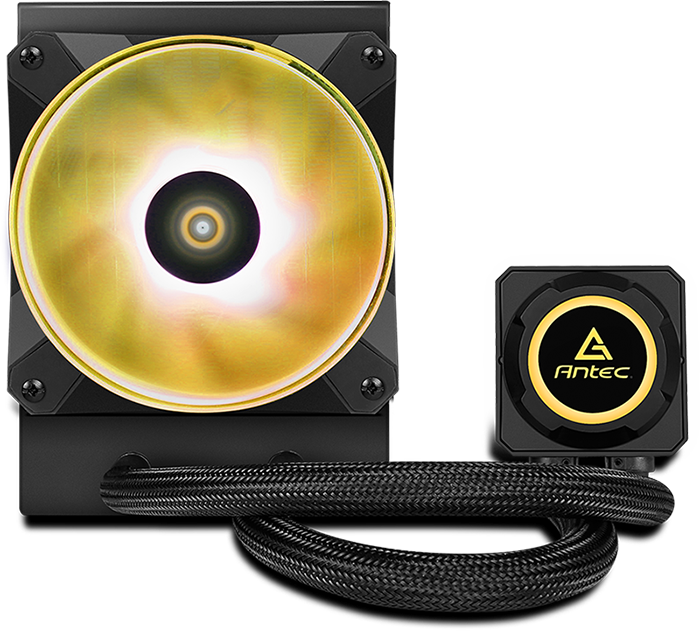 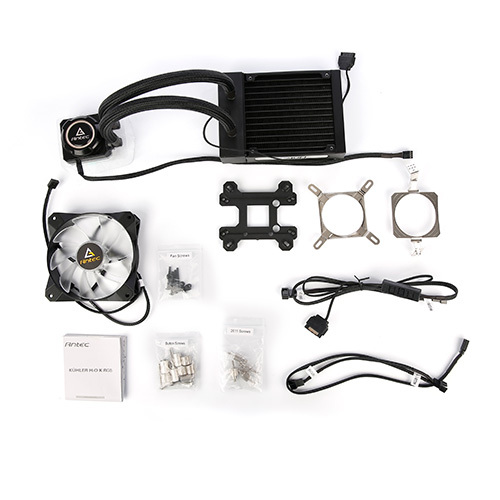 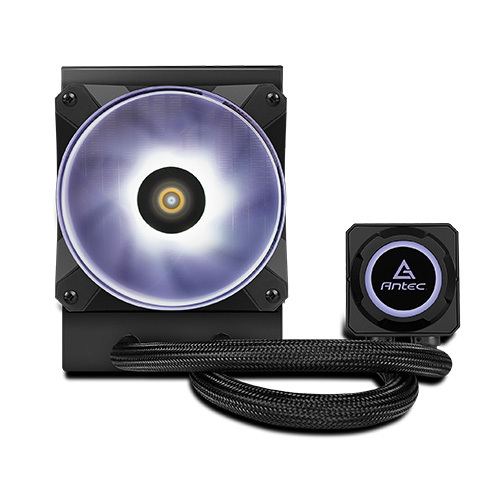 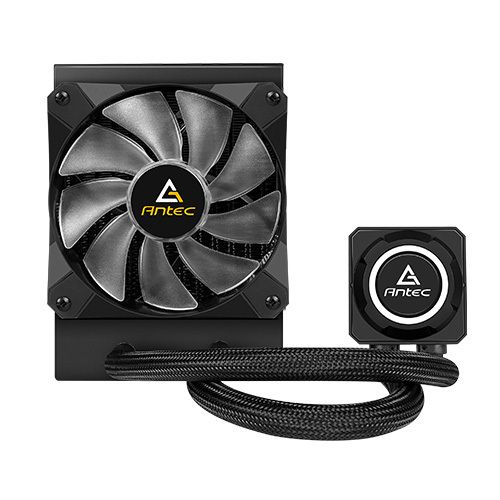 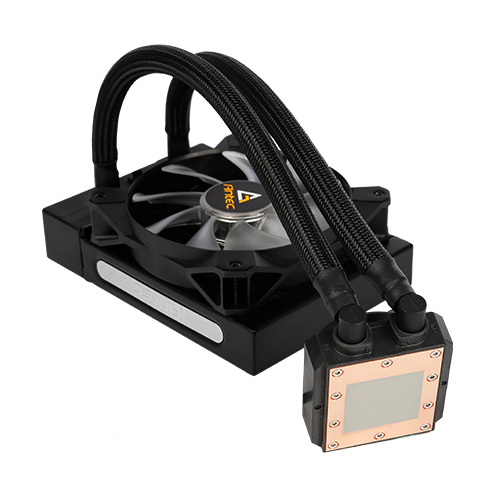 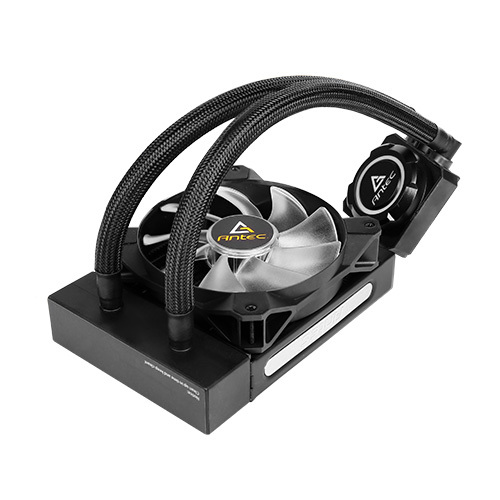 The PWM fan provides high airflow and stronger thermal control for the CPU.  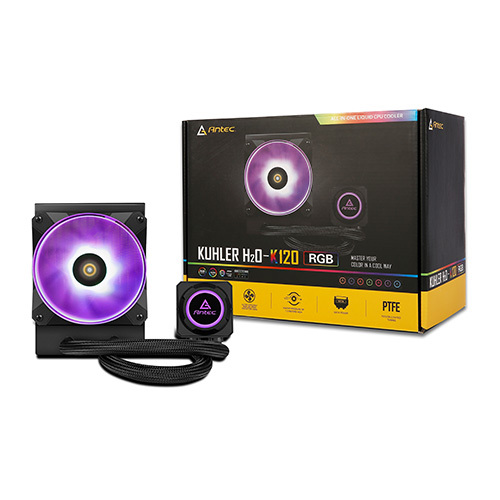 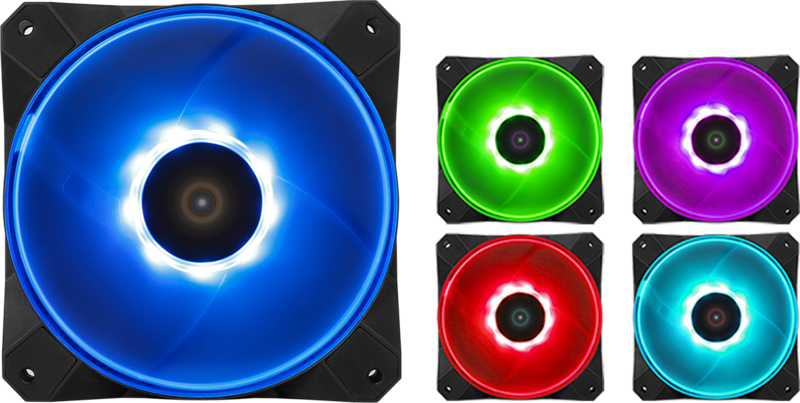 RGB LED pump head and fan work in sync with the motherboard or RGB controller perfectly.